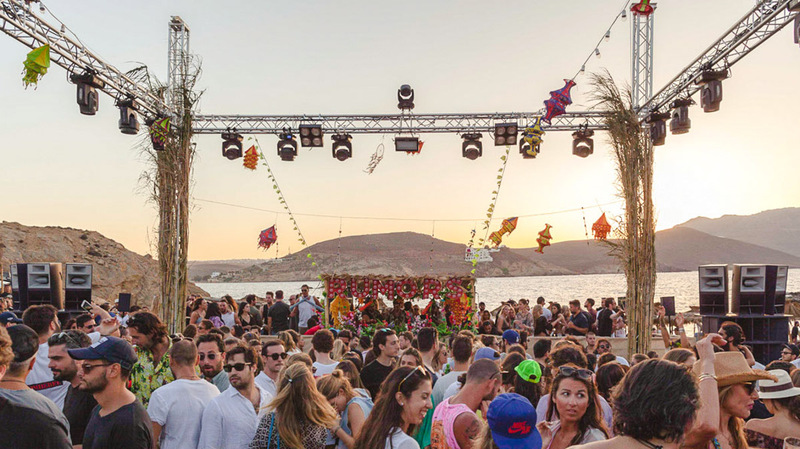 Mykonos island is one of the most famous destinations in the world for people who love parties. It is well known that here you can always find a party near you, at any time of the day or night. For the last decades, the southern beaches of the island turn into a huge night club every time the night falls. Many articles have been written about wild parties in Super Paradise beach and many international celebrities have been seen in these parties. 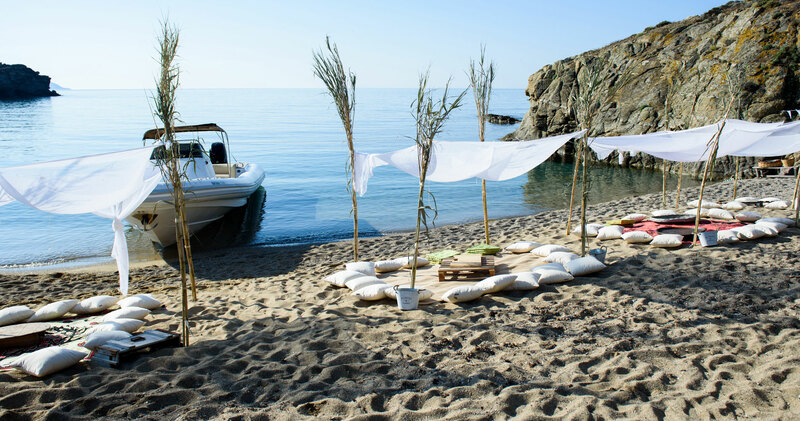 Mykonos is the perfect place to give your own private party, not only because of the island’s atmosphere. A big number of suitable venues and some highly organized concierge services will turn your party into a successful and memorable event for your guests. To make your event even more special, you can pick a theme for your party and arrange for the venue to be decorated accordingly. 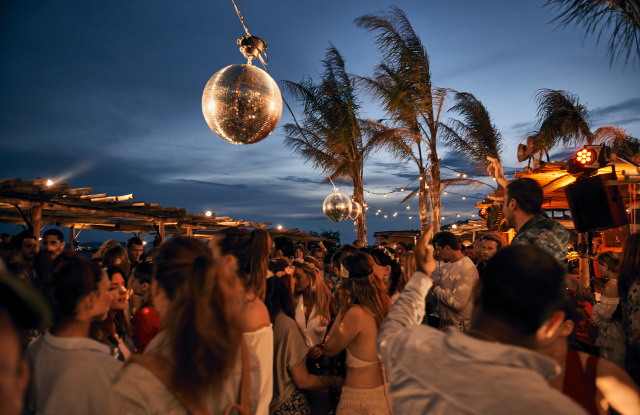 Here is a list of the best locations in Mykonos to host your private party. No matter what option you choose, it is certain that you and your friends will have a lot of fun! 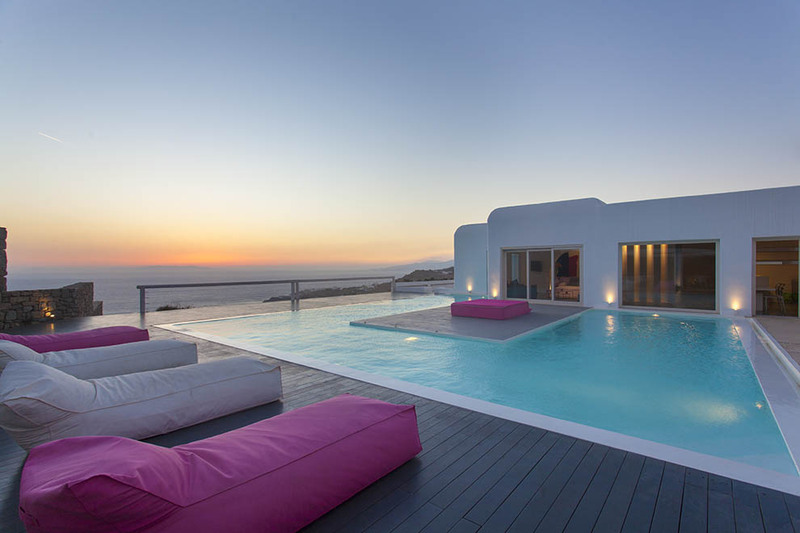 A Mykonos Private Villa by MLV is the ideal choice for a unique party. We can organize the party of dreams according to your special requirements, in amazing private Villas with a lot of indoor and outdoor space, elegantly decorated and with everything that could make your guests have a good time – a swimming pool, barbeque and dining areas, Jacuzzis, even a lot of bedrooms to get some rest when they get exhausted. Private exclusive services can be arranged through us such as luxury transportations for your guests, special decoration, private dining with your own chefs and waiters, entertainers and much more. Our expert team is here to tailor this special day for you and your friends. Luxury private yachts can also easily be found in Mykonos for rental. 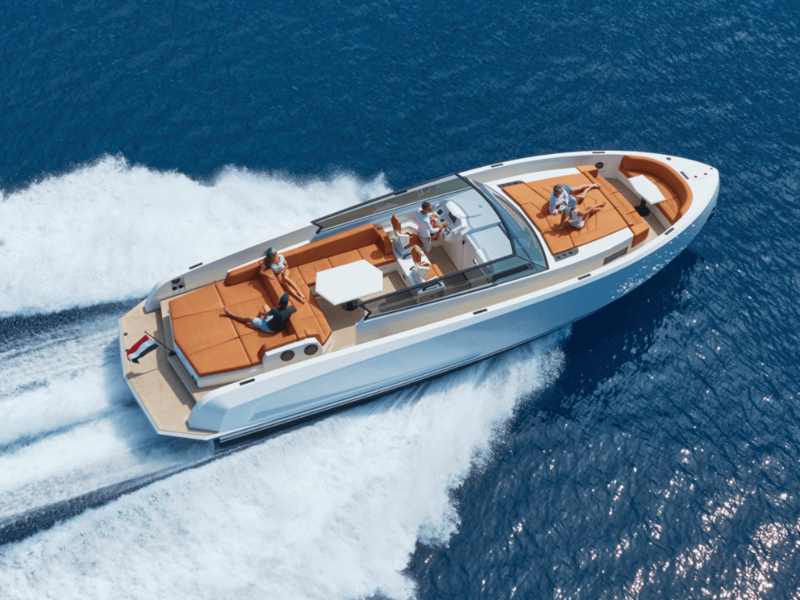 All yachts come with an experienced crew and additional staff, like chefs or entertainers, can be arranged. Before you choose a yacht for your private party, you should make sure your guests will be less than 50, as the space on a boat is limited. Speak with your skipper and find a good, protected spot to drop anchor, as waves may cause discomfort to some of your guests. It would also be a good idea to hire a lifeguard – just in case. Let your skipper get you to the most idyllic beaches and waters and have fun with your friends in complete privacy. In some occasions, it would be more convenient to book a special event venue for your private party. If you pick this option you will have a lot of venues to choose from. There are many hotels in Mykonos with a ballroom or a private garden in their facilities which are available for private parties, corporate events or weddings. You can also book one of the spacious Mykonos clubs and restaurants but in this case you will have a limitation of dates to choose from, especially during high season. Special event venues often have their own decorators, chefs and waiters. Check with the venue you choose and let them know what additional staff you will need. Mykonos is an island so there are a lot of beaches on it. Most of them are public but some parts of the beaches are private. Usually seafront big hotels and day resorts have their own private space on the beach. Have in mind that Mykonos sunsets are spectacular. Set an early time for your party to begin and let your guests enjoy the beautiful colours. Give them some time to relax and have a couple of cocktails before the real wild party begins!